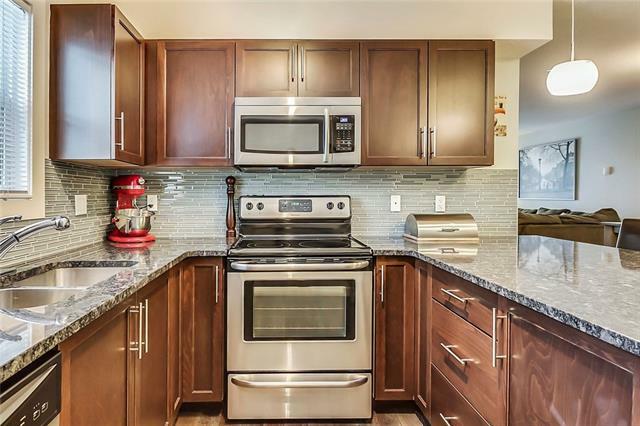 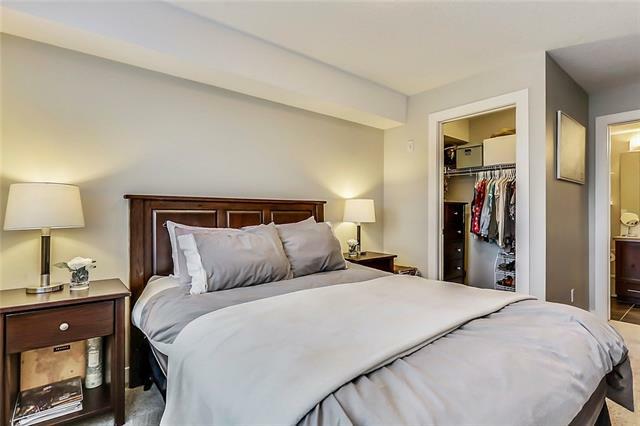 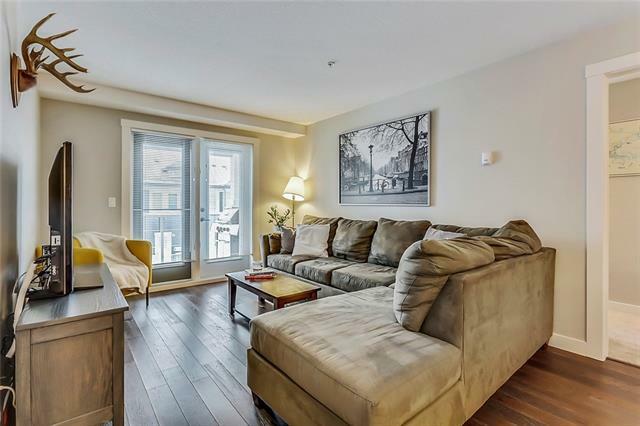 Some serious wow factor on this immaculate 2 Bedroom/2 Bathroom corner unit in Evanston Square ! 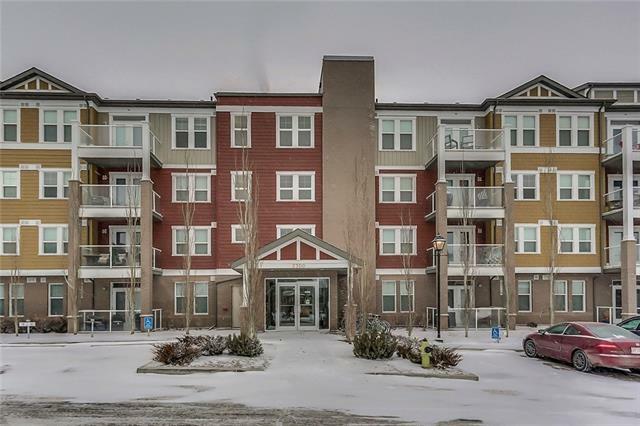 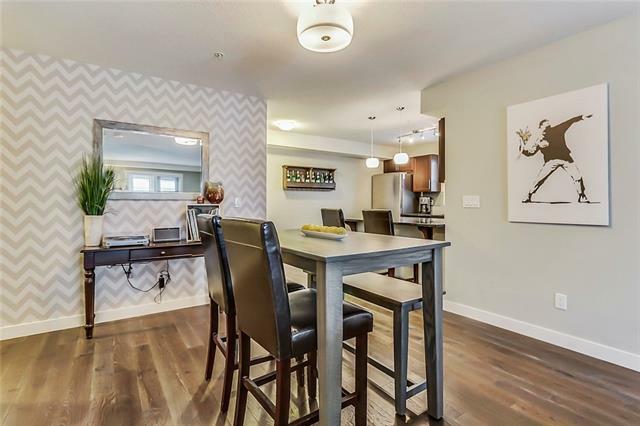 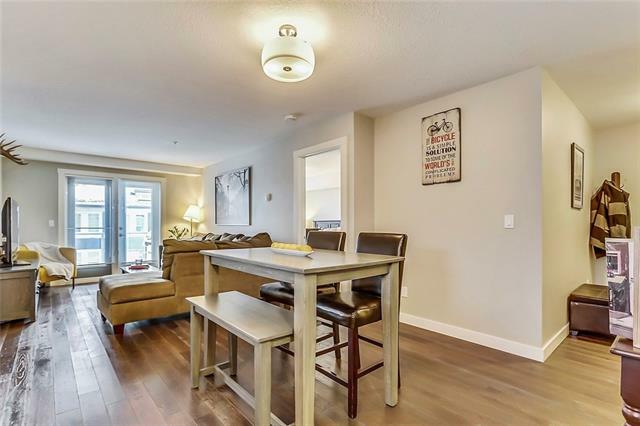 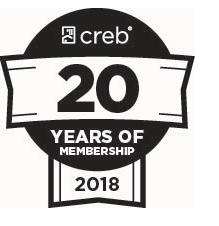 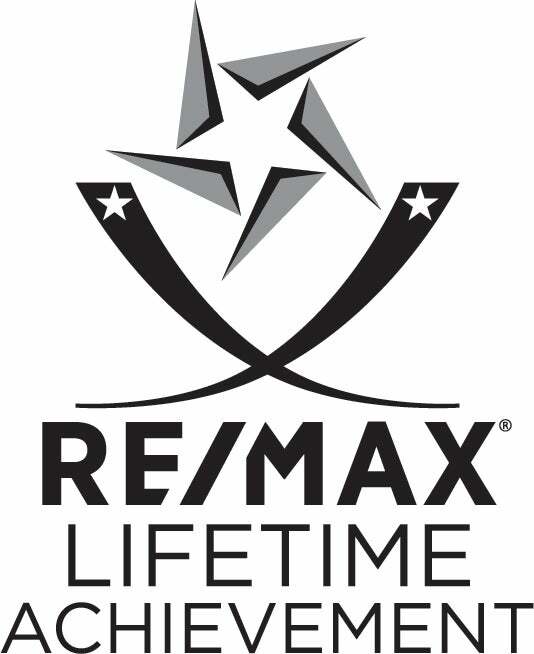 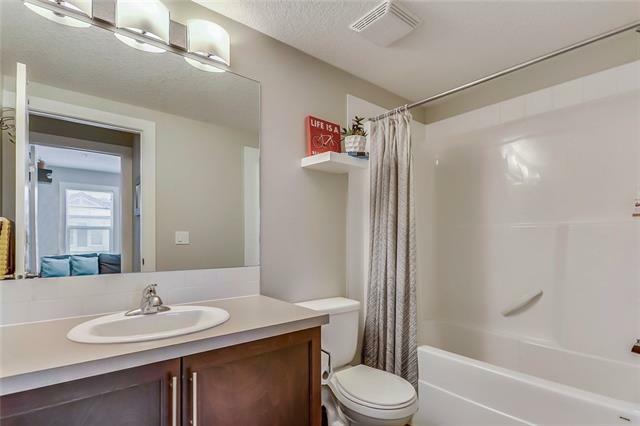 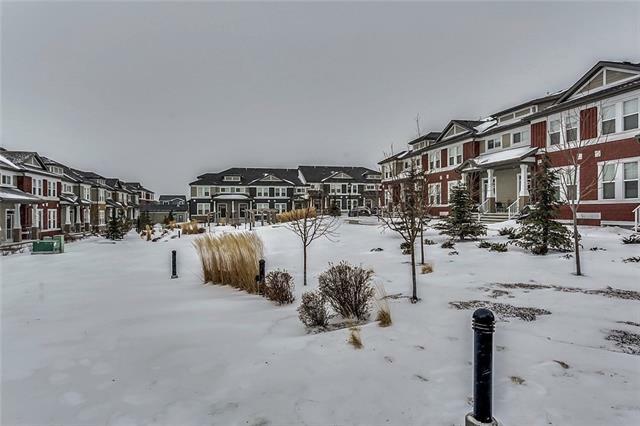 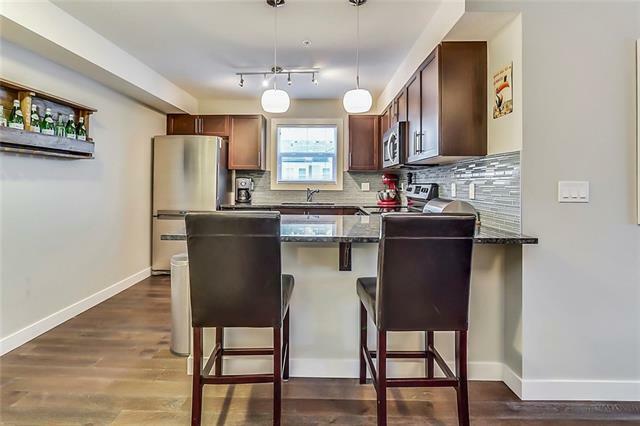 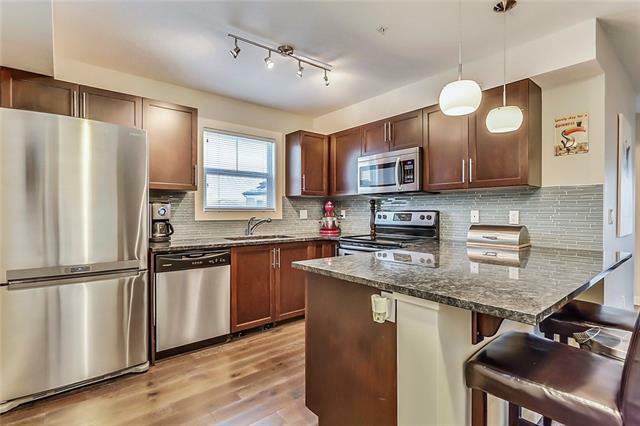 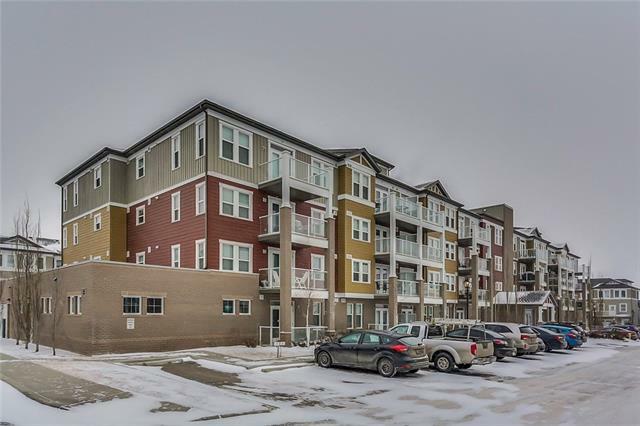 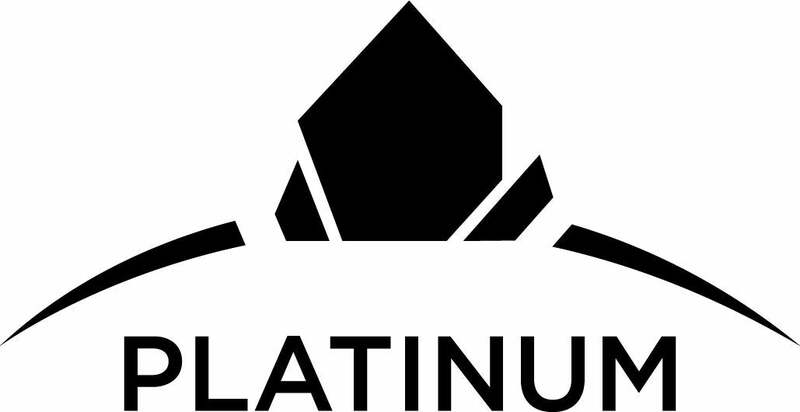 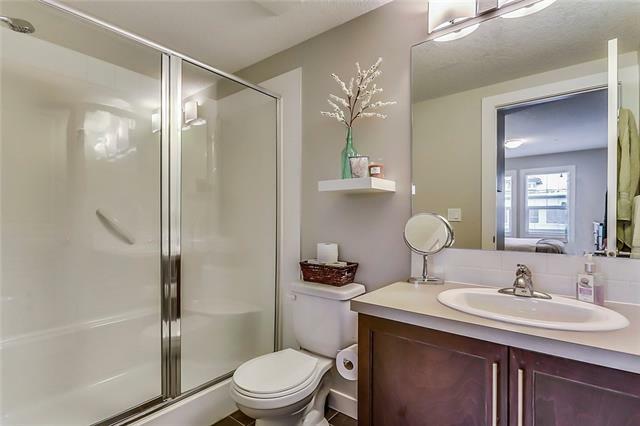 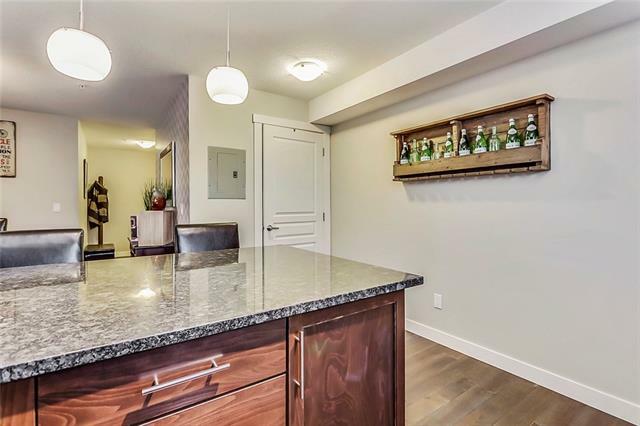 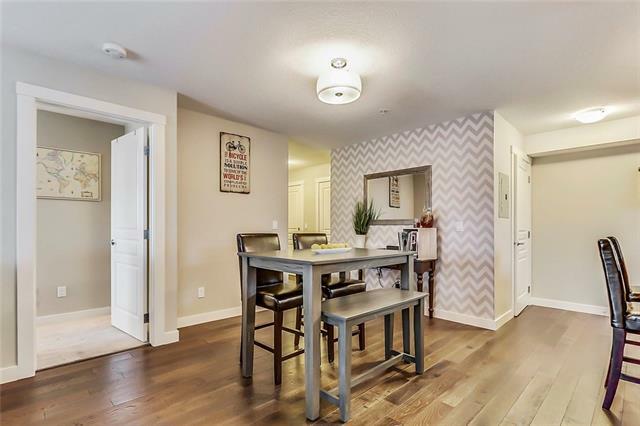 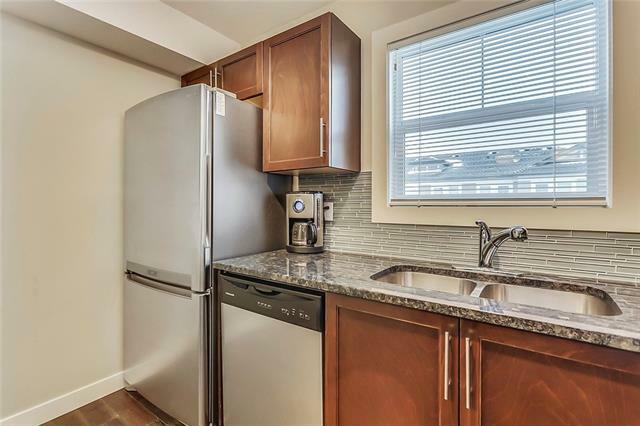 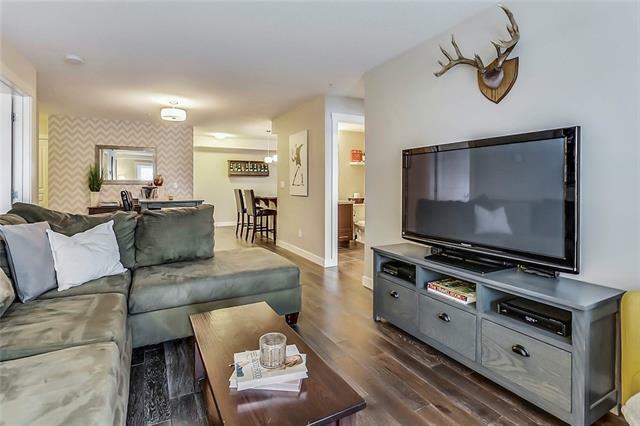 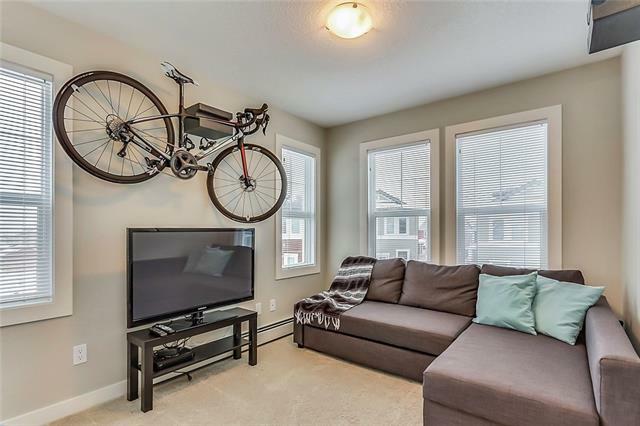 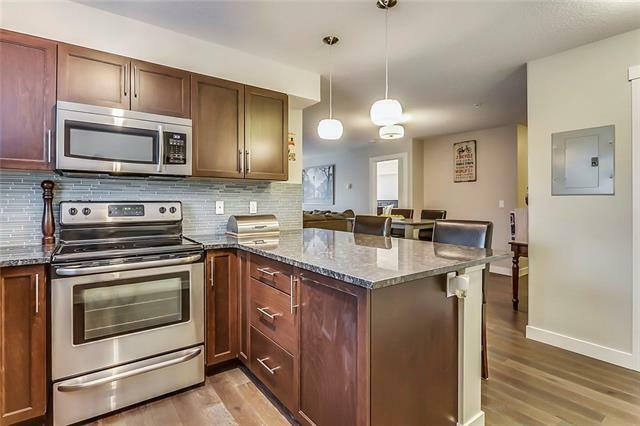 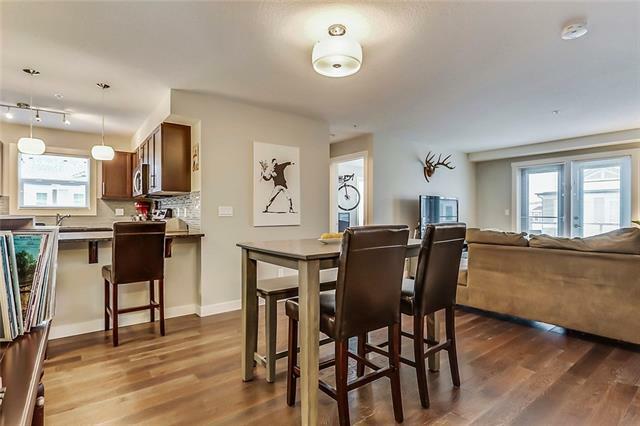 Upgrades galore including beautiful wide plank hardwood floors, 9 ft ceilings, granite countertops, stainless appliances, designer colours and more. 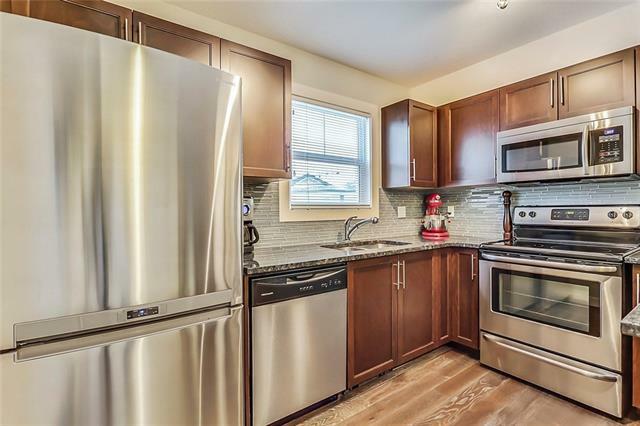 Large kitchen with tons of counter and cabinet space opens to the spacious dining and living room perfect for entertaining or for quiet relaxation. 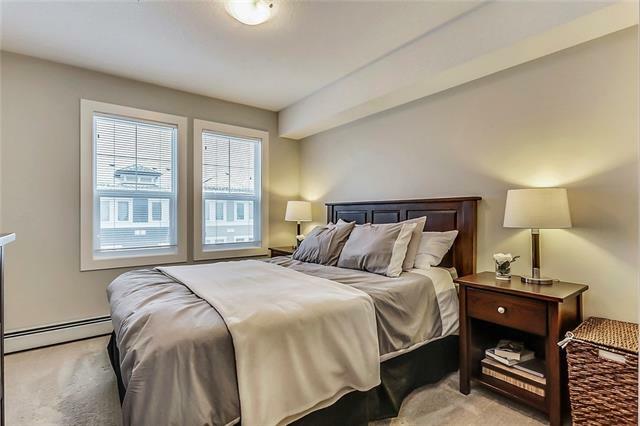 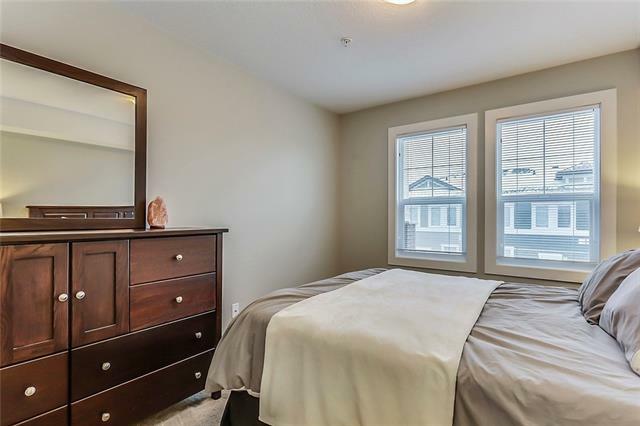 Retreat to your generous master bedroom that can fit a king size bed and enjoy the walk-though closet with custom built-ins and full ensuite with shower. 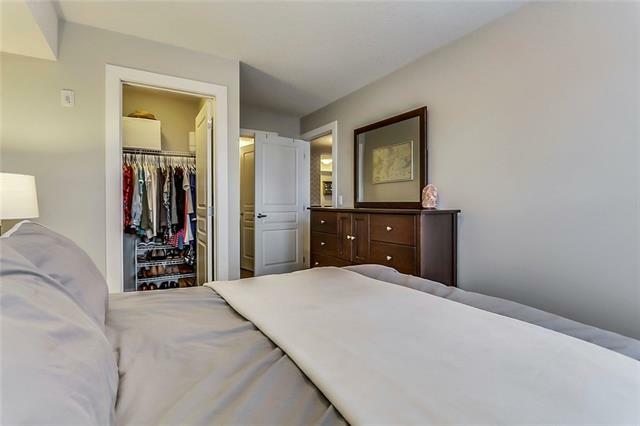 Second bed and full bath for all the extra space you need. 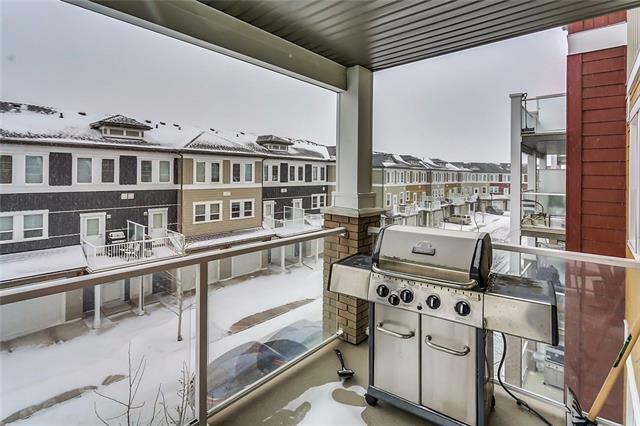 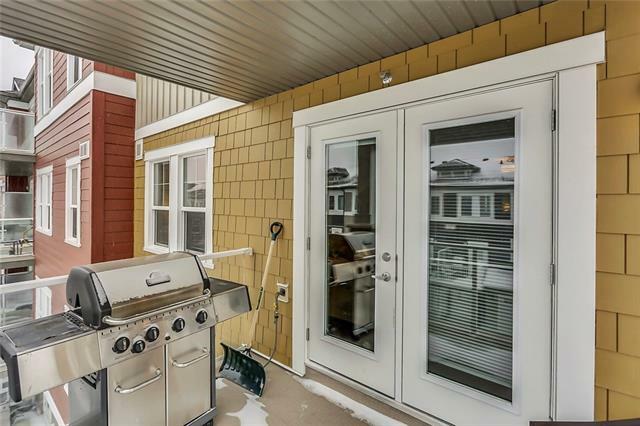 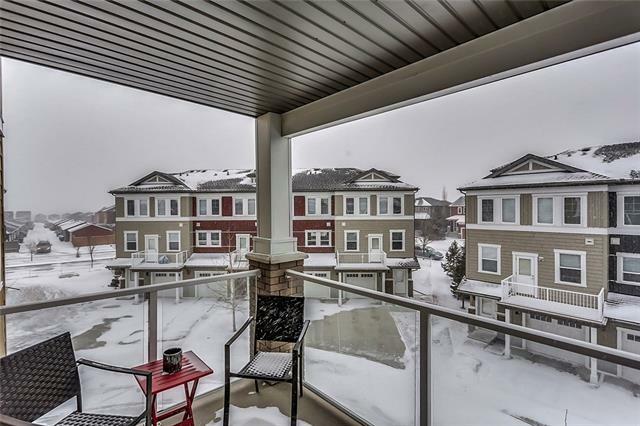 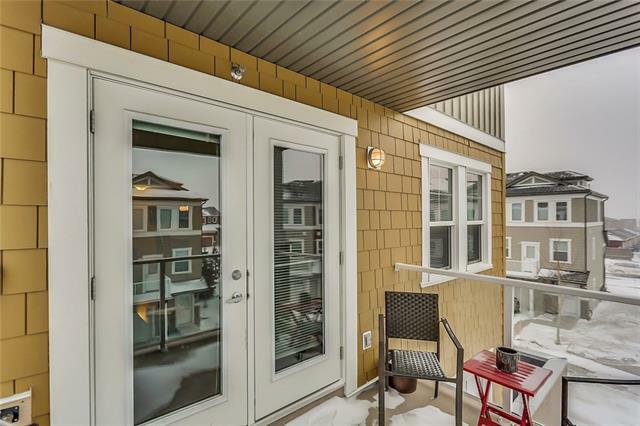 Patio doors open to a generous 11x7 ft balcony with gas-line for summer BBQs. 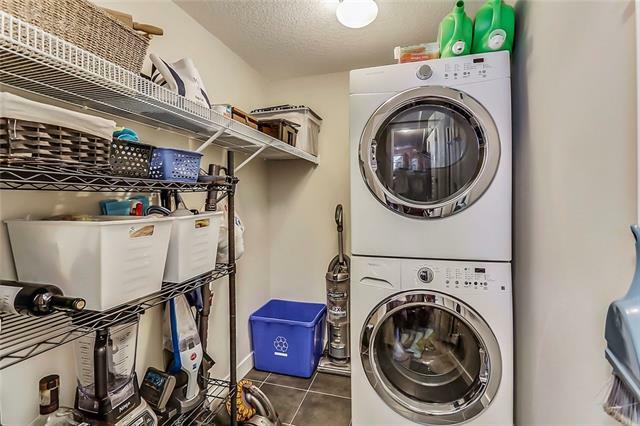 Large storage and in-suite laundry room for your convenience. 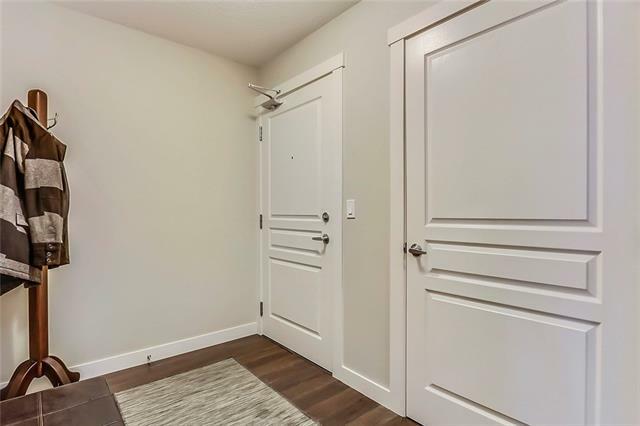 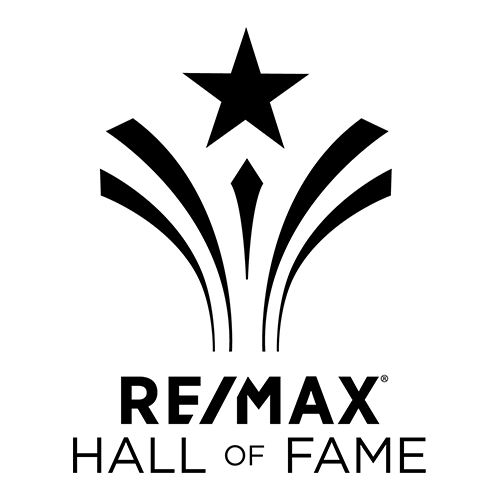 Extra Bonus: sprinklered building, underground titled parking and additional indoor storage locker ! 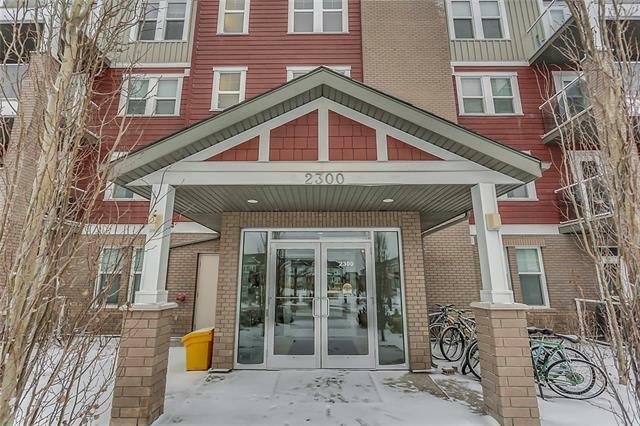 Only minutes to walk to Evanston Town Centre or short drive to Creekside Shopping.